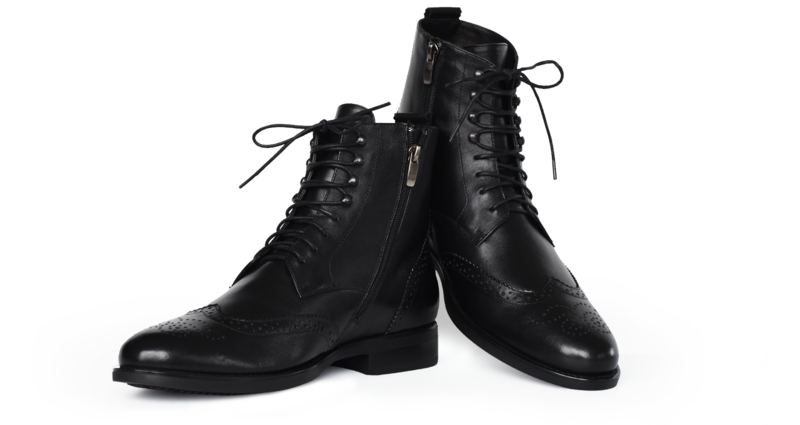 Altorosto is a boutique Canadian men’s winter boots company. 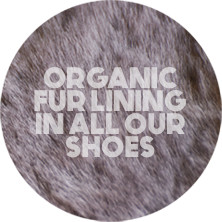 All of our men’s winter boots use the highest quality fur and leather and are manufactured with exceptional quality. 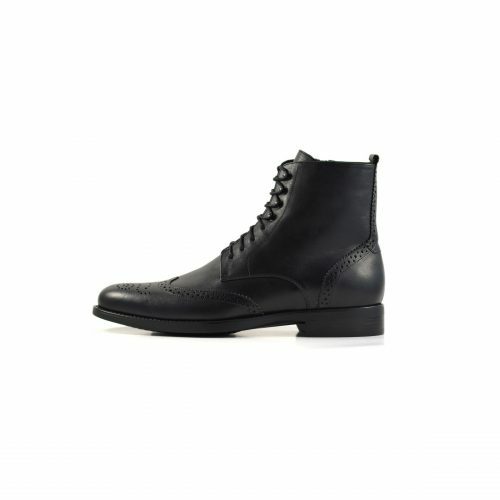 The philosophy behind our men’s winter boots is to bring classic, timeless design and combine it with necessary element to create a perfect everyday boot. 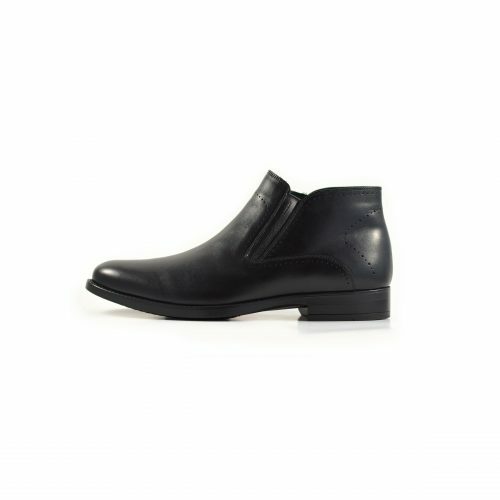 Our boots are designed to be worn casually and formally, perfect for your day at work or a leisurely stroll, all while being comfortable and warm. 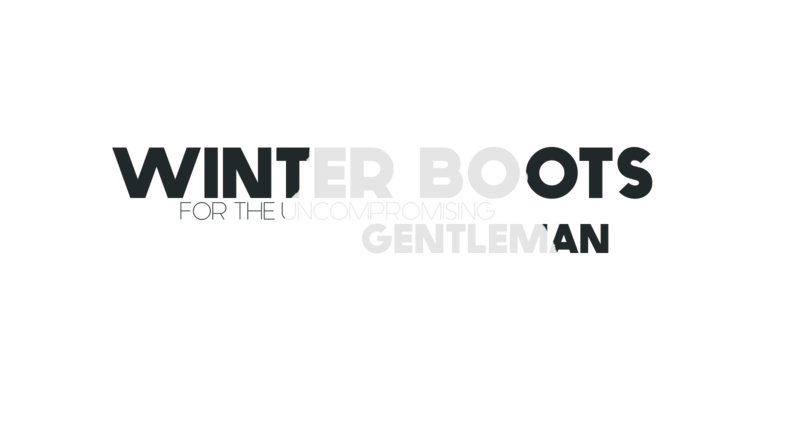 Altorosto designed its line of men’s winter boots in Canada to perfectly cope with the Canadian winter, allowing you to remain comfortable, stylish and timeless.